I have been following the Slimming World diet plan for the last 8 months and absolutely loving it – I would recommend it for anyone. 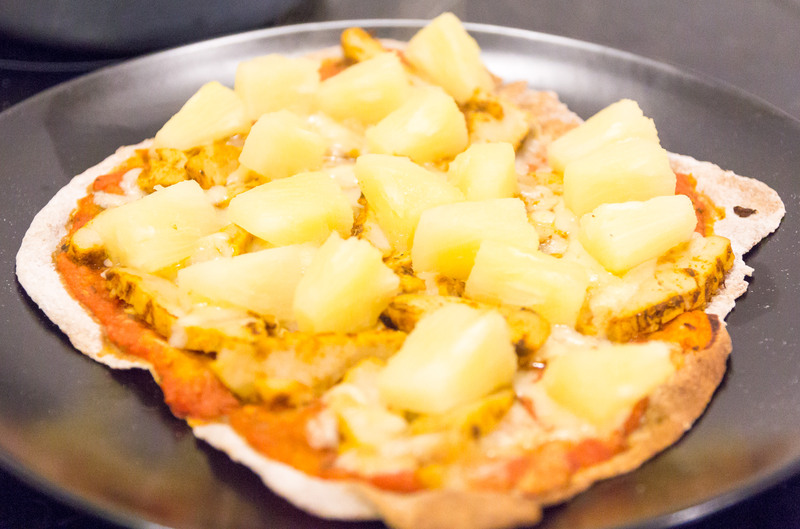 One item that I have really missed however has to be pizza, sure you can have a small amount if you leave some syns or you can have a go at the popular slimming world cauliflower base pizza. But I have really missed having a whole pizza to myself that actually tastes like pizza! 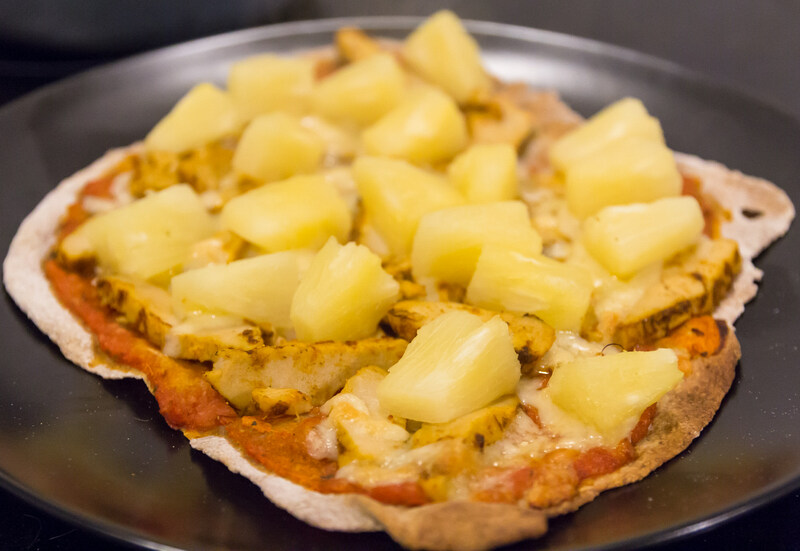 This last week I came up with a solution to my problem with this Syn Free Slimming World Pizza Recipe! 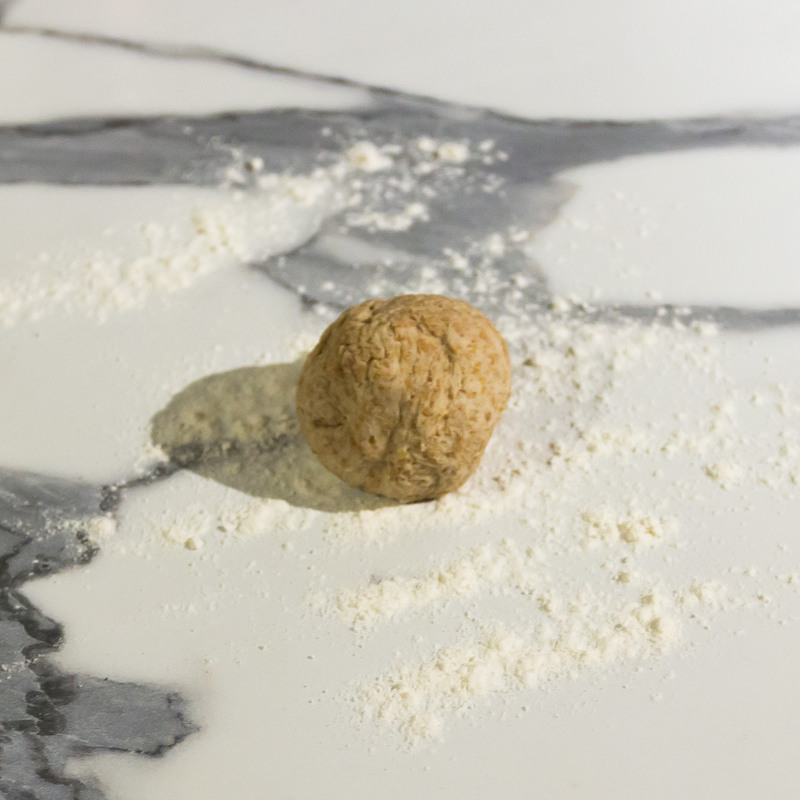 Asda Wholemeal Bread Mix – Made up 60g is syn free if used as your healthy b for the day. I make up a really nice tomato topping although you can make your own up as the tomato toppings are easy to make syn free. Linda Mccartney Red Onion And Rosemary Sausages – Vegetarian, syn free and melt into a sauce. 30g Healthy A cheese – Dairy free options available to make the pizza vegan. The ASDA bread mix is easy to make up and all you need is to add water. 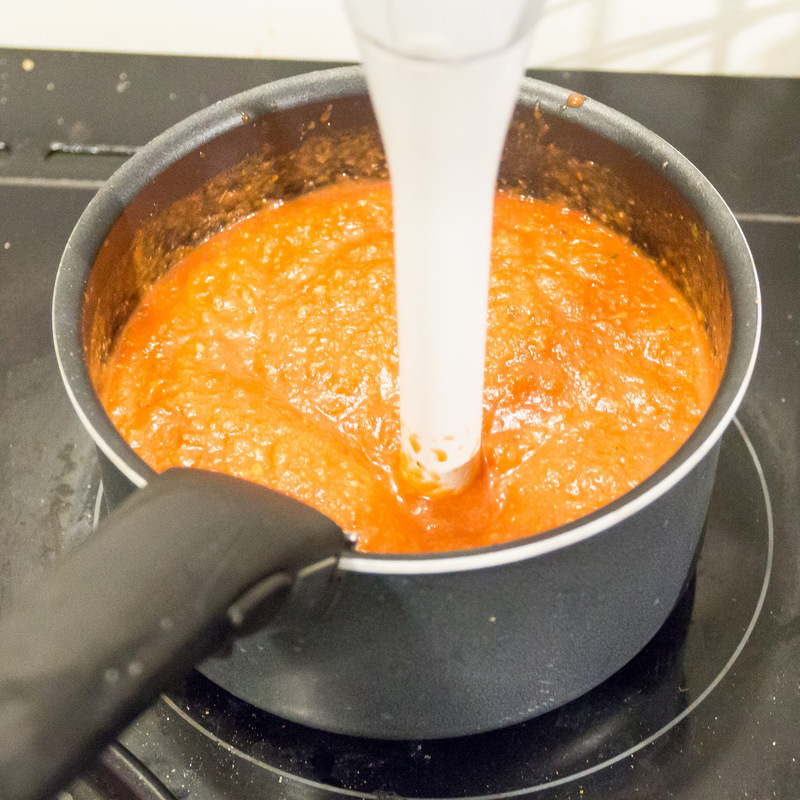 This step can easily take an hour but the bases and sauce can be made in bulk, measured out and stored in the freezer. 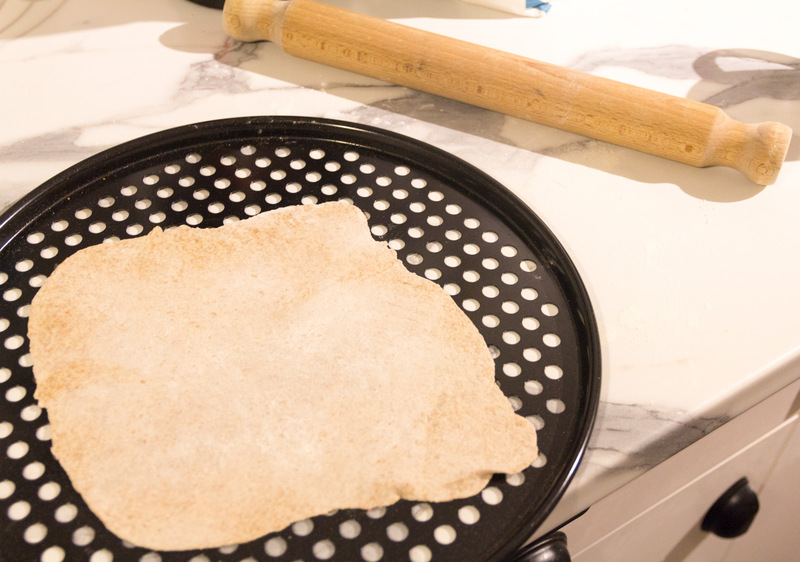 Roll the base using a small amount of the bread mix so that it doesn’t stick to the work surface. 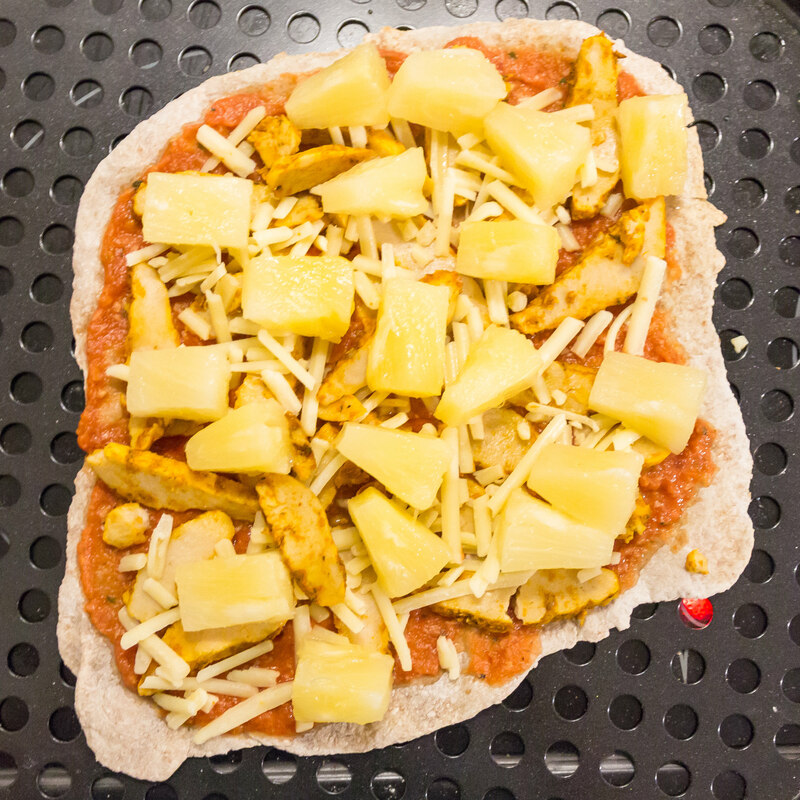 Cook the base on a pizza tray for 2 minutes at 180° and then turn the base over and cook for a further 2 minutes. As this Slimming World pizza recipe doesn’t use olive oil this is a needed step to stop the base becoming soggy. 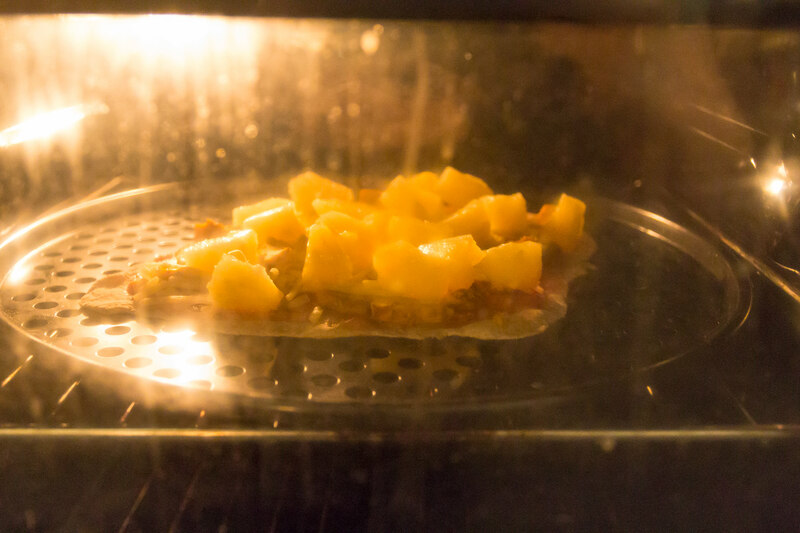 Add toppings and then cook again for 8 minutes at 180° or until it looks ready.